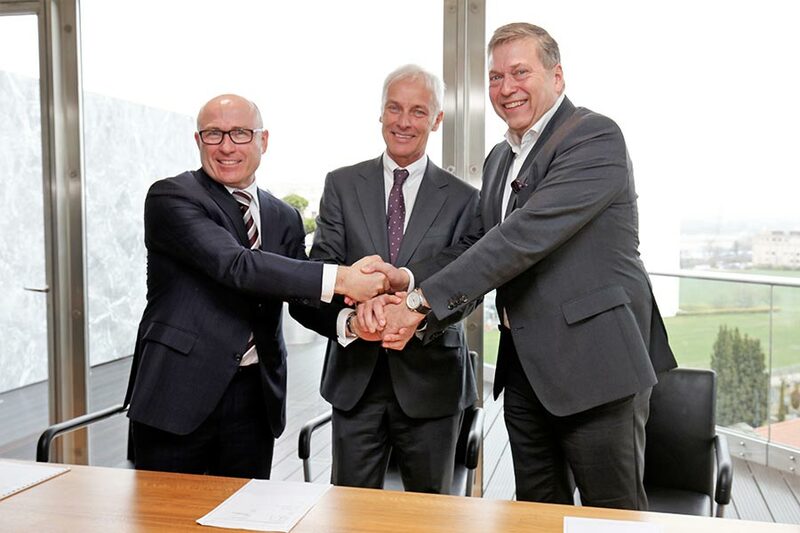 We are delighted to announce our potential cooperation with Volkswagen Group and Skoda. We strongly believe that both the companies, by working together, can leverage from each other’s strengths to create synergies and develop smart innovative solutions for the Indian and overseas market. This is in alignment with Tata Motors’ efforts to make itself ‘FutuReady’ by embracing new technologies, fostering higher platform efficiency and offering solutions that connect with the aspirations of our customers. Matthias Müller, CEO of Volkswagen AG, commented. Bernhard Maier, CEO of ŠKODA Auto, stated.